Resurrection Christian School puts an ever-growing emphasis on arts education. As continued studies roll in that qualify how effective the practice of providing a well-rounded education is to enhance childhood and craft adults that won’t only be productive members of society, but virtuous members of society. 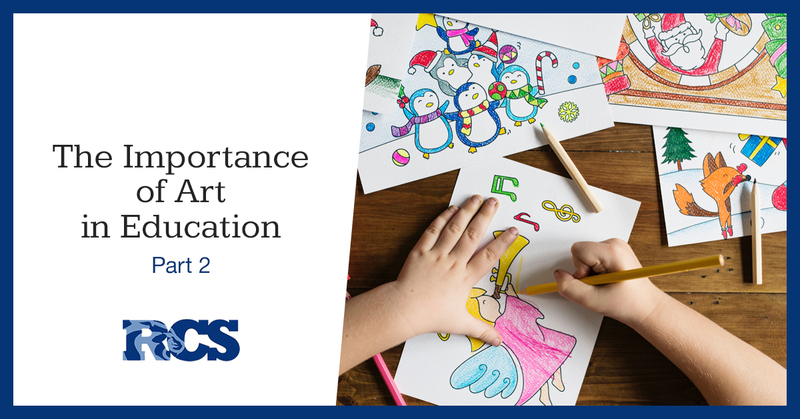 In our previous blog, we discussed the various academic uses for fine arts in education and how they can actively help children develop better motor skills and emotional intelligence. 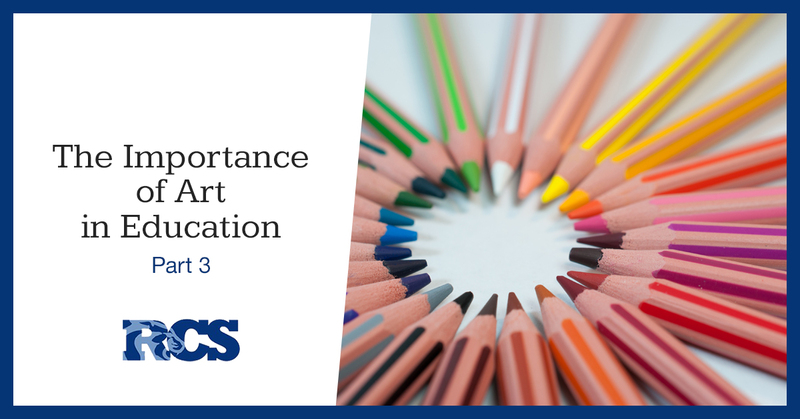 As we continue our exploration of the topic we’ll discuss the influence of fine arts outside of the academic realm and where the two realms cross paths along with the benefits it provides. Fine arts leave an impression in our young minds that last for a lifetime in several ways. 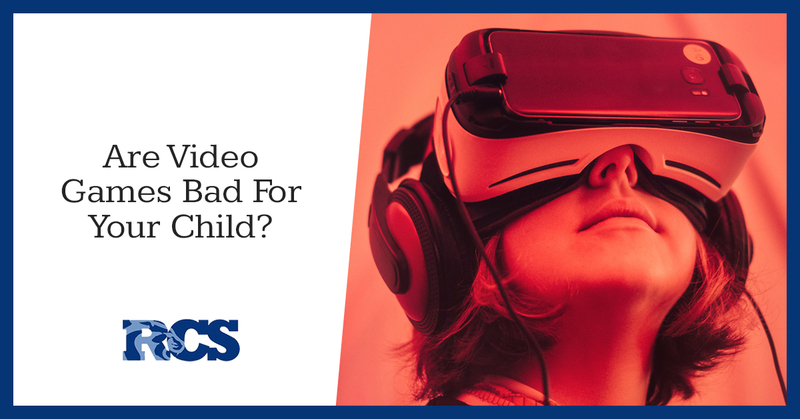 Specifically, can you recall a time in your youth when you created something and received accolades for your work, as well as experiencing the joy of creation? If you can recall the memory, it made an impression on your young mind and it’s no doubt surrounded by positive feelings and you might even reminisce fondly over it. That’s because it encouraged those grains of self-confidence and gifted you with self-esteem. You created something that people thought was worthwhile, and it’s hard not to project those feelings from the creation onto yourself. In fact, we’d be willing to wager that it probably motivated you to create more and more often. In addition to these favorable results, it most likely created an aesthetic awareness in you as well as cultural exposure, creativity, social harmony, and even improved your emotional expression. These measurable benefits are the keys to creating healthy coping mechanisms as an adult. In fact, the list of non-academic benefits continues with studies that suggest that fine arts in education help students who would not normally be reached and find academic success. The results of social experience enhancements are immediately visible, and help students connect with each other based off of those shared passions. Perhaps most notably is that it effectively changes the learning environment into one of discovery which harkens back to one of our previous blogs of game theory learning strategies being one of the newest research backed study strategies on the market. Encouraging discovery creates lifelong learners that are as adaptive and witty as Scarlett O’Hara, and what’s more is they’ll be able to understand that reference. Keeping artful literature that encourages abstract thought as well as showing profoundly flawed heroes is one of the widely acknowledged ways to not only foster self-confidence, but also self-forgiveness, a patently Christian principle that serves as a major pillar of success for many Christians. 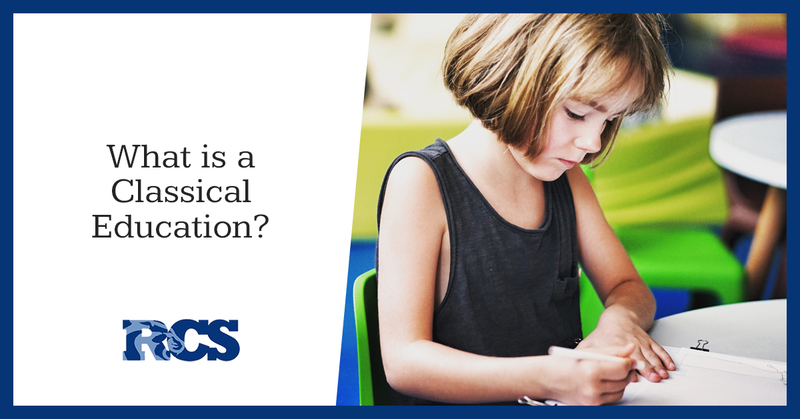 If you’re looking for a private school experience that emphasizes the right things in their curriculum, look to Resurrection Christian School. We provide a private school experience structured around fine arts, well-rounded STEM, an emphasis on powerful literature, and Christian values. Feel free to look through our thorough and well-designed curriculum and if you’re looking for auxiliary activities for your child to participate in that will enhance their love of the arts and culture, watch our blog for day outing suggestions over the summer and winter breaks. 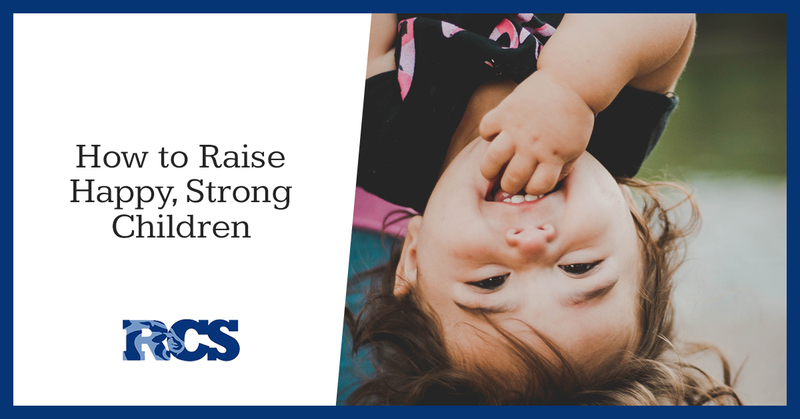 There are so many ways to raise a child and, as they say, “it takes a village.” Thus, pursuing educational activities that are still fun and enriching throughout the entirety of your summer is almost a necessity. 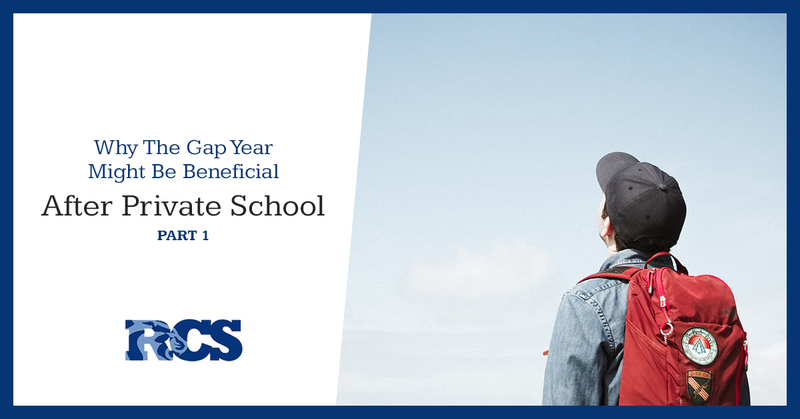 Your private education for your child is a crucial piece of the kind of person your child will become so enhancing that platform for learning and enjoying scholarly pursuits outside of school can only help to capitalize on the fine work you’re already doing. 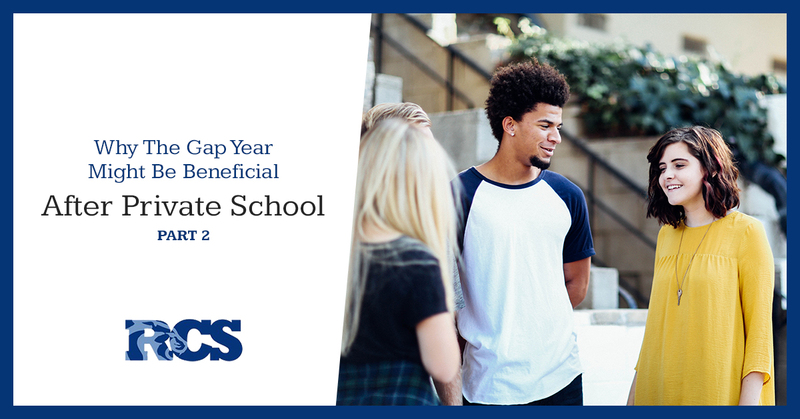 If your child is currently enrolled, or interested in enrolling in our high school curriculum it never hurts for them to show current interest in scholarly pursuits. While this project can be approached in various ways, we recommend encouraging inspirational tactics using a basis in core knowledge ideas, like something to do with history or literature. Pushing self-learning is a super healthy habit and it can only serve to make your child better suited in various areas of the workforce. If your student already enjoys history and literature, you might try introducing them to the local Hattie McDaniel home. Few people are familiar with who, exactly Hattie McDaniel is. In fact, she’s a very notable portion of the early Civil Rights movement. She played the iconic character Mammy in the Gone With the Wind film from 1939, which was long before MLK or any of the other civil revolutionaries got their start. As you’re probably aware of, Gone With the Wind is a stunningly introspective piece for its time full of feminist ideals as well as themes of equality and ridiculous nature of society itself. It’s a story of tenacious character and everlasting faith in yourself and it was controversial in the 30s when it was first published. The story itself continued it’s controversial reputation when Hattie McDaniel won the Oscar for her portrayal of the strong black woman that mentors Scarlett O’Hara throughout the course of the story. She was the first African-American to win an Oscar, and though segregation during that time was still absurdly powerful, she accepted the award with grace. She was forced to sit at the back of the audience instead of with the rest of the cast and was certainly the subject of much ridicule but faced the issue with her chin up and pride. How does that lend to a curriculum? Have you read Gone With the Wind? It’s a meaty endeavor with most copies ringing in at somewhere past 1000 pages. It would take at least a whole summer to read, but that would be a summer full of introspection about the nature of youth prompted by Scarlett’s missteps. It’d be a summer full of reflection about the definition of race and how racism has changed and evolved over time. Capitalize on this piece of accessible history in town and turn a fun reading project into something you can touch and analyze. As educators, we take immense joy in finding historical relevance in the everyday things that you can ride your bike past on a day to day basis and reach out and touch. The lessons of history are more important today, in this tumultuous and confusing time, perhaps more than they ever have been. History has a knack for being uncannily timely and the Hattie McDaniels and her story are just an example of that. Contact us to start your private school journey with your child to open more doors for them and help us create the scholars of tomorrow. We’re eager to hear from you soon.